Now you can treat your dry scalp and skin with youth boosting moisturizer containing active pearl powder and other soothing ingredients that will leave your skin feeling young and heathy. Dry skin can leave your skin feeling rough and lack luster. Dry skin causes itchiness and a feeling of uncomfortableness. 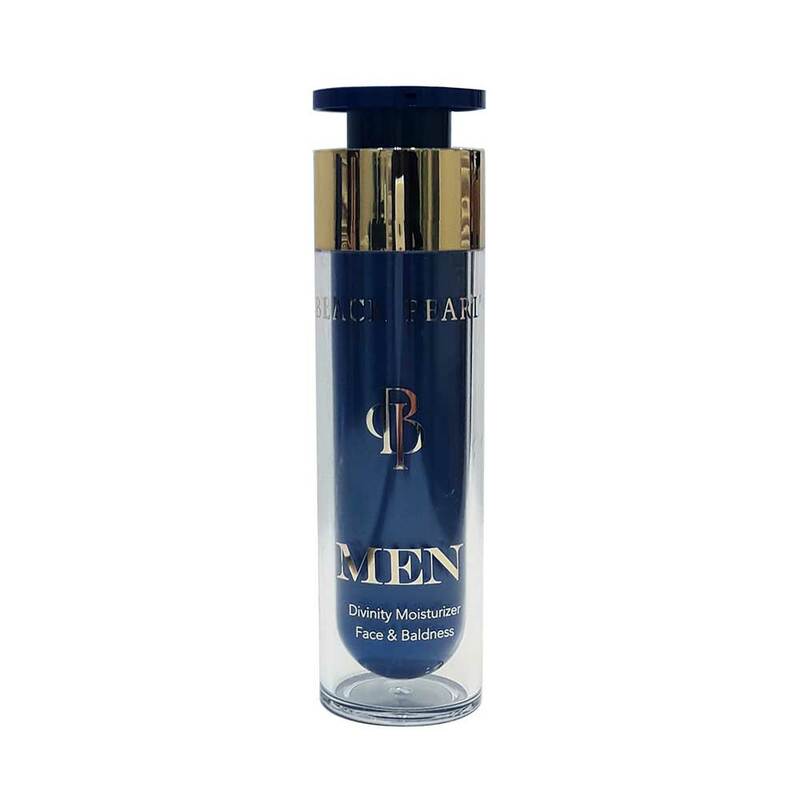 Sea of Spa have designed a powerful moisturizing cream for men which contains a plethora of effective ingredients such as aloe vera, sodium hyaluronate, gingko biloba, calendula oil, vitamins and active pearl powder. This combination will leave your skin feeling smooth and refreshed. Rub the cream onto dry skin and gently massage. The added benefit of this Dead Sea cosmetics product is that you can use it on your scalp as well. Aqua, Octyl Methoxy Cinnamate, Cetearyl Alcohol & Cetearyl Glucoside, Benzophenone-3, Ethylhexyl Salicylate, Persea Gratissima (Avocado ) Oil, Helianthus Annuus Seed Oil & Calendula Officinalis Flower Extract & BHT, Butyl Methoxy Dibenzoyl Methane, Phenoxyethanol&Caprylyl Glycol &Chlorphenesin, Sodium Hyaluronate, Cetyl Palmitate, Solanum Lycopersicum (Tomato) Fruit Extract & Phenoxyethanol &Chlorphensin & Sodium Metabisulfite, Propylene Glycol & Water & Ginkgo Biloba Leaf Extract, Sodium PCA, Fragrance, Pearl Powder, Maris Sal (Dead Sea Salt) , Tocopheryl Acetate, Glycerin & Aqua & Aloe Barbadensis Leaf Extract & Citric Acid & Sodium Benzoate & Potassium Sorbate, Ascorbic Acid , Benzyl Benzoate, Citral, Citronellol, Coumarin, Geraniol, Limonene, Linalool, Alpha-Isomethyl Ionone.